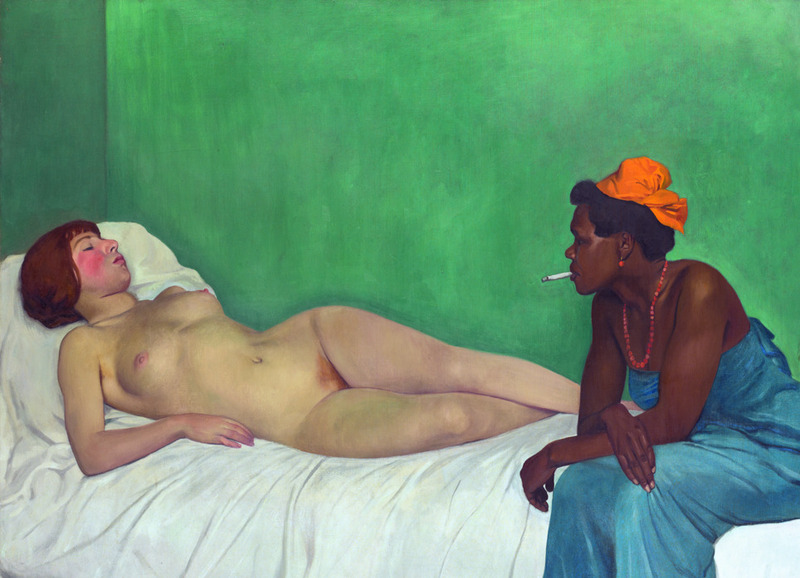 “Van Gogh, Bonnard, Vallotton…”. Lausanne’s Fondation de l’Hermitage is offering a rare chance to view works by modern masters from the acclaimed Hahnloser collection. Built up in Winterthur between 1905 and 1936 by an ophthalmologist, Arthur Hahnloser, and his artist wife, Hedy Hahnloser-Bühler, the collection is a valuable snapshot of a period in art history poised between Impressionism and Modernism. It is also the uncommon story of how a Swiss family of neither great means, nor artistic standing, shaped a prestigious private collection. “The collection is unique not only because of its vision and coherence, but also because it is one of the few private art collections that has remained virtually intact,” Angelika Affentranger-Kirchrath, curator of the Villa Flora in Winterthur, told swissinfo.ch. Villa Flora is the former home of the Hahnloser family that became a museum in 1995. Inspired by the Viennese Secession style, or Jugendstil, it is considered a work of art in itself, but is not large enough to showcase the large art collection gathered over 30 years by the Hahnlosers. The 150-work exhibition currently on view at Fondation de l’Hermitage in Lausanne provides an opportunity to grasp the significance of the obsessive collecting of a family from Winterthur, as well as discover some outstanding art. 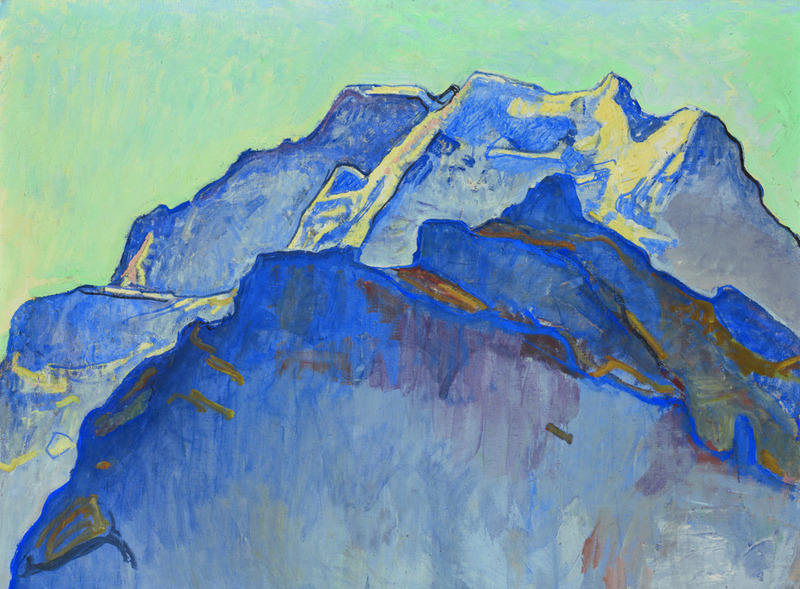 It was the Graubünden painter Giovanni Giacometti, father of Alberto, who introduced the Hahnlosers to the art scene, including to Ferdinand Hodler, the controversial, but admired painter whose work they would subsequently defend. “Hedy was clearly the driving force behind the collection,” says Affentranger, although she points out that Hedy’s husband, Arthur, and cotton magnate brother-in-law, Emil, also played active roles. 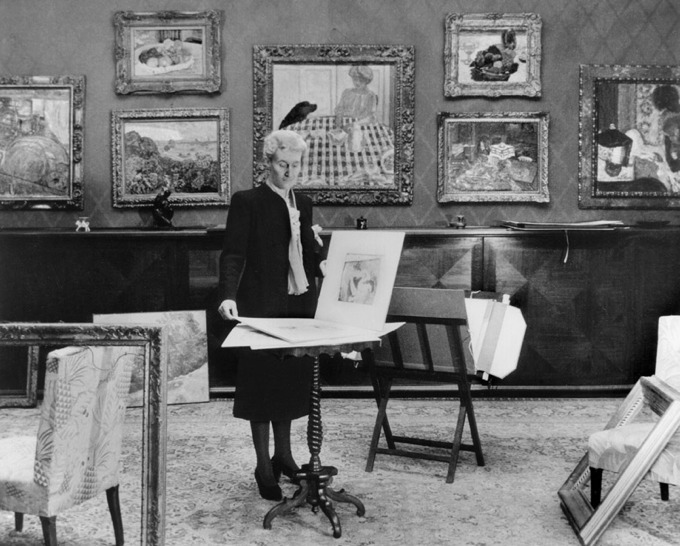 Emil Hahnloser’s part of the collection reverted to the Hahnloser estate upon his death in 1940. “She wanted above all to live with her times and believed that art was actually the best way to do this,” says the curator of a woman whose Protestant upbringing and health problems due to tuberculosis were to leave the image of someone both incredibly strong and exceedingly frail. She survived her husband by 16 years. “Hedy Hahnloser wanted to decorate life with art, but there was nothing ostentatious about her,” Affentranger says. From 1908 until the doctor’s sudden death in 1936 the couple made frequent trips to France, including to Cannes where they had purchased a house to be close to the artistic community. They acquired works from the contemporary artists that they visited in their studios, often inviting them to stay at Villa Flora. This was a novel approach to collecting art, Affentranger emphasises. The Hahnloser’s dedication to the artists of their times pinpoints moments in art history that are visible in the current exhibition. “This is the first time that so many of the works have been displayed together,” Affentranger says, adding that the process of curating the Lausanne show in collaboration with Juliane Cosandier, the departing Hermitage director and her successor Sylvie Wuhmann, was a complex, but inspiring experience. The collection threads it way through the gracious Lausanne mansion not in chronological order, but in single artist or thematic presentations, an arrangement that produces some interesting associations. 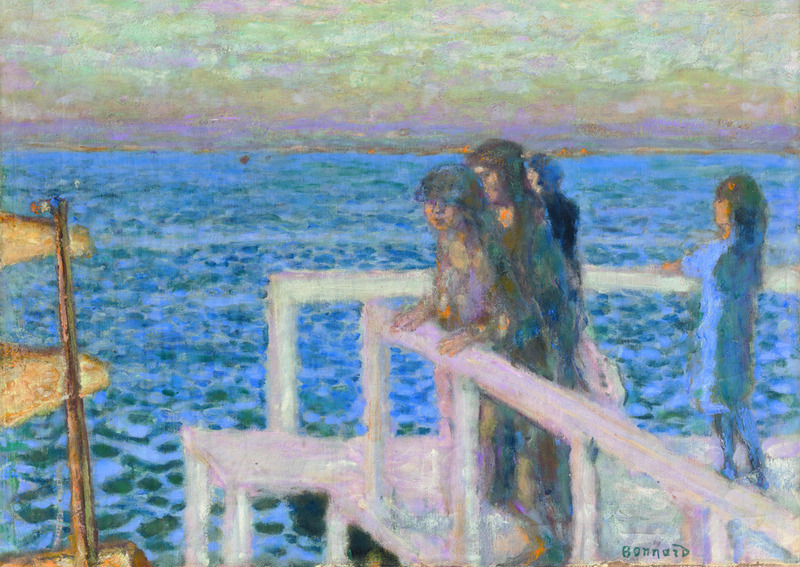 “The Nabis form the heart of the collection, so we decided to present a ‘collection within the collection’,” says Affentranger explaining the monographic displays by Pierre Bonnard and Félix Vallotton, the main proponents of the post-Impressionist movement who became close friends of the Hahnlosers. The intimacy of what Bonnard called his “enchanting moments” – women lost in reverie as they bathe or wait for something to happen – comes in stark contrast to the fiercely enigmatic works by Vallotton. Other revelations include an Odilon Redon of unusually riotous colours and works by Impressionists of an unexpected nature: Paris rooftops by Cézanne, streaks of fireworks by Van Gogh and feathery landscapes by Renoir. 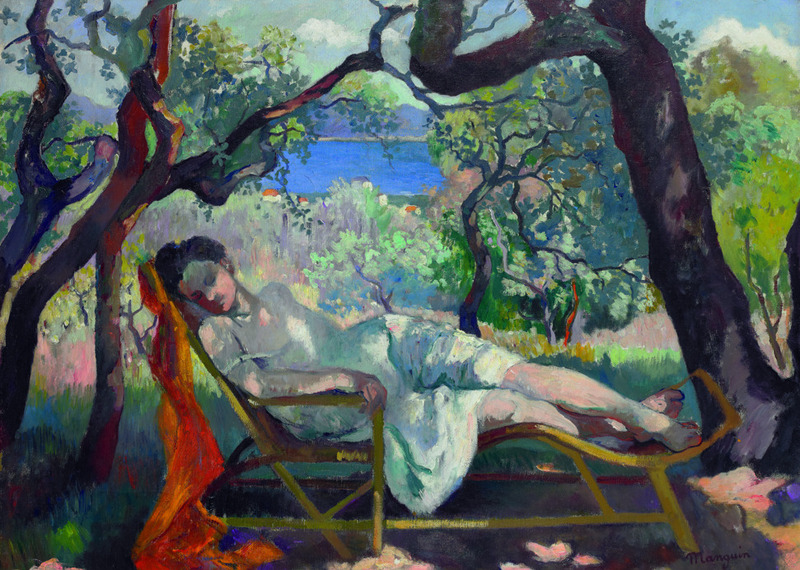 To cap the collection, the Fauve artists, who succeeded the Nabis, are represented by Matisse, Rouault and Henri Manguin, possibly previously unknown to many visitors. “We have restored the initial excitement and the radical achievements of one of the most important private collections in Switzerland,” says Cosandier, who admits she is pleased to be closing her 15 successful years as Hermitage director with this prestigious exhibition.